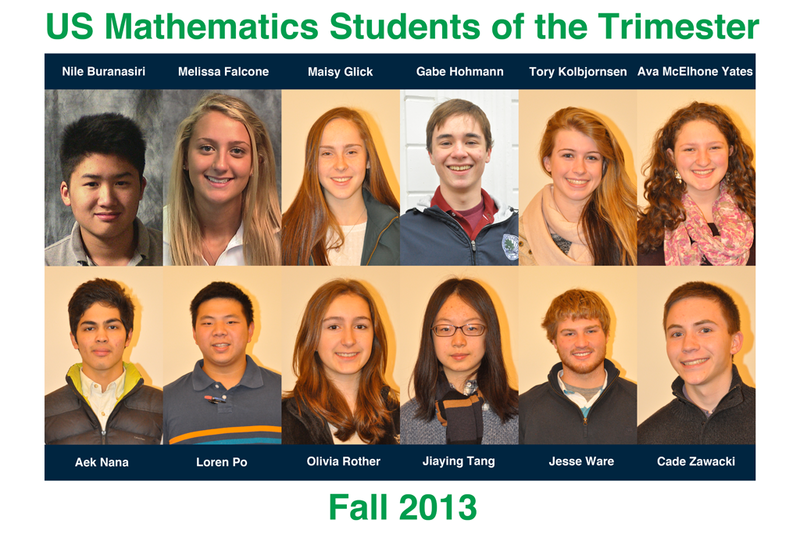 The following students have been recognized as the Upper School Mathematics Students of the Trimester for T1 2013. Nile Buranasiri – I chose Nile because of the way he dealt with the challenges he faced this trimester. 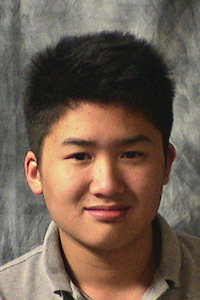 Throughout the trimester Nile met the demands of Honors Precalculus with a serious commitment to doing his best. He took advantage of every opportunity to improve his understanding and results, and he did so with grace. He impressed me with his tenacity, his positive attitude and his determination. Aek Nana – He is one of the most conscientious students and he is always stays focused and on task. Has a good math mind and has an average over 98%. 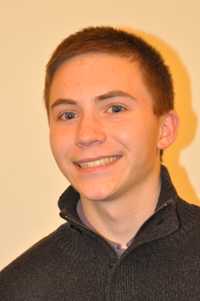 Cade Zawacki – Cade has fully adopted the role of a statistician. He is careful and thorough in his work, thinks deeply about statistical concepts and articulates quantitative results in context. He is a model for his fellow AP statistics students. 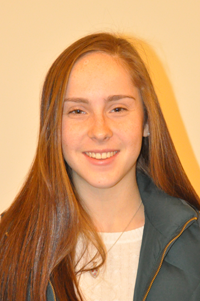 Melissa Falcone – Melissa has demonstrated what hard work is all about this trimester. Always attentive in class, Melissa has taken the extra steps necessary to become the strongest algebra student she can be. She has sought extra help, taken healthy risks in class by volunteering and studied diligently for all assessments. She has set goals for herself and relentlessly pursued those goals. 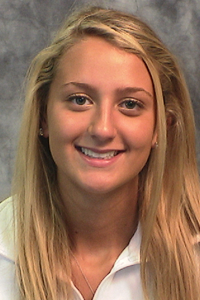 A 97 on her chapter 3 test was the proof that unwavering effort has its rewards. 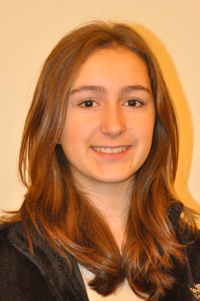 Ava McElhone Yates – Ava is a great mathematician, but not because she always gets the material as soon as I present it. Yes, she will sometimes understand concepts very quickly, but more importantly, when she doesn’t see how to do a problem right away, she plugs away at it, working diligently to find a solution. She seeks extra help often, and she always asks questions in class. She always has a positive attitude, and she never lets herself get discouraged by mistakes. Tory Kolbjornson – Tory consistently demonstrates the logic, creativity and discipline required of any engineering student. Her C++ programs and the contents of her Engineering Notebook reflect a superior attention to detail. This high standard of academic excellence has allowed Tory (and her Robot) to achieve two perfect scores in our Robot Challenges. 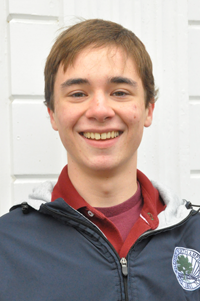 Gabe Hohmann – Gabe has done an outstanding job, working hard to master all of the material covered so far this year. 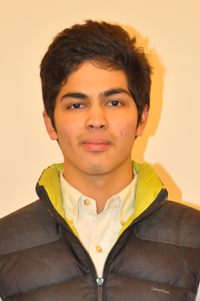 He is supportive of his classmates and seems truly interested in understanding and assimilating the concepts of calculus. 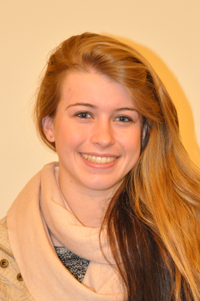 Olivia Rother – Olivia is always upbeat and has kind words for all in the class. She has excellent work habits. Her effort on homework is perfect and in class she answers and asks questions easily and without fear of being incorrect. She is always open to finding her errors, correcting them, and taking responsibility for them. Jesse Ware – Not only does Jesse preserver through a class that he finds very challenging, he continually finds ways to have fun. 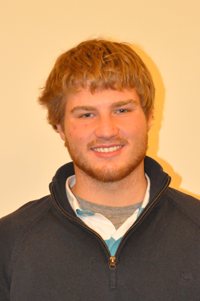 He doesn’t shy away from asking for help, and enjoys helping others. In a class that centers around collaborative work, Jesse shines as a model student who helps make every group he is a part of better. 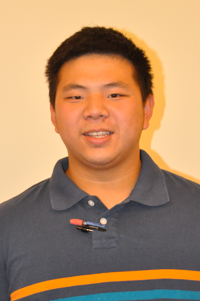 Loren Po – Loren is a very hard working and insightful math student. He is always willing to share his knowledge of the material on which we are working with the class to help us keep moving forward. His classmates view him as a leader both in and out of the classroom. 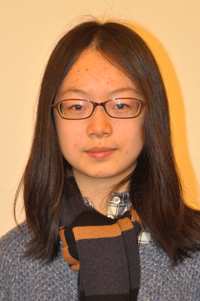 Jiaying Tang – Jiaying has gone above and beyond on each assignment. She is always asking to do more problems. She shows a desire to understand the material at the highest level possible. She consistently strives for perfection in her work. 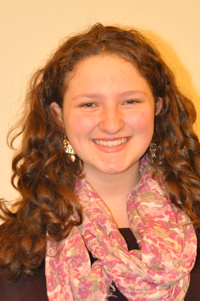 Maisy Glick – Maisy earned a 100% in Precalculus during the first trimester. Her participation in class demonstrated her thorough understanding of the material. Maisy sought extra help when she ran into problems she was unsure of. 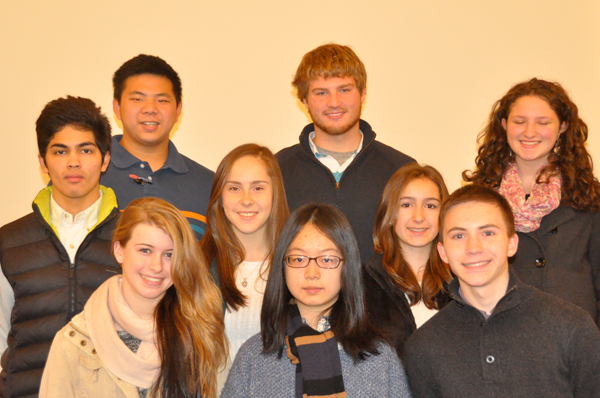 She also frequently helped her friends and classmates in Precalculus, especially during group work and class activities. Bravo! It’s wonderful that you’ve initiated this recognition. It’s always exciting to read about the achievements of Williston athletes but I am equally impressed by the achievements of Williston scholars! Congratulations to all the honorees.